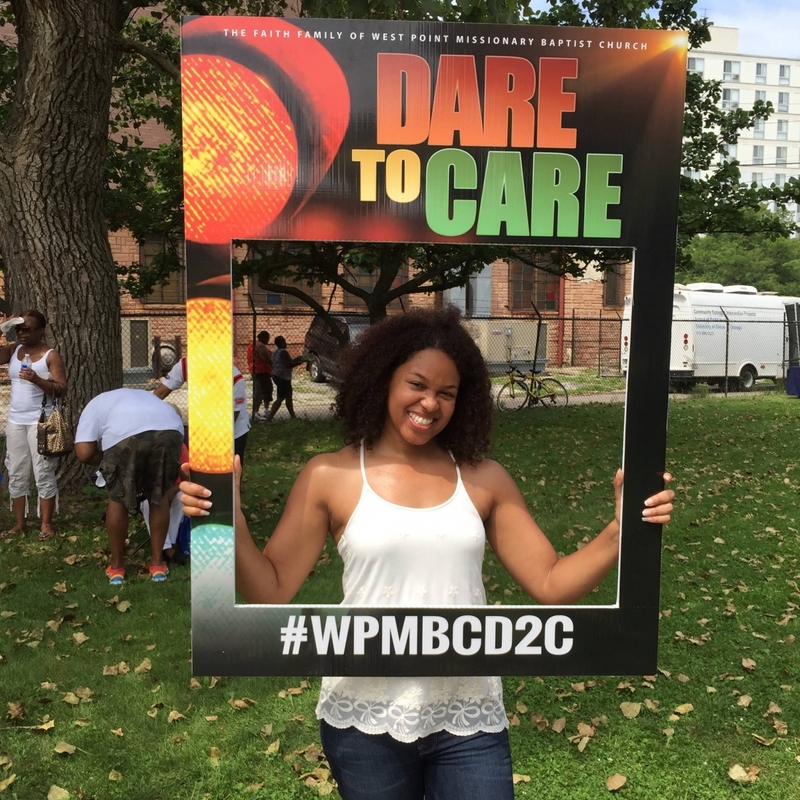 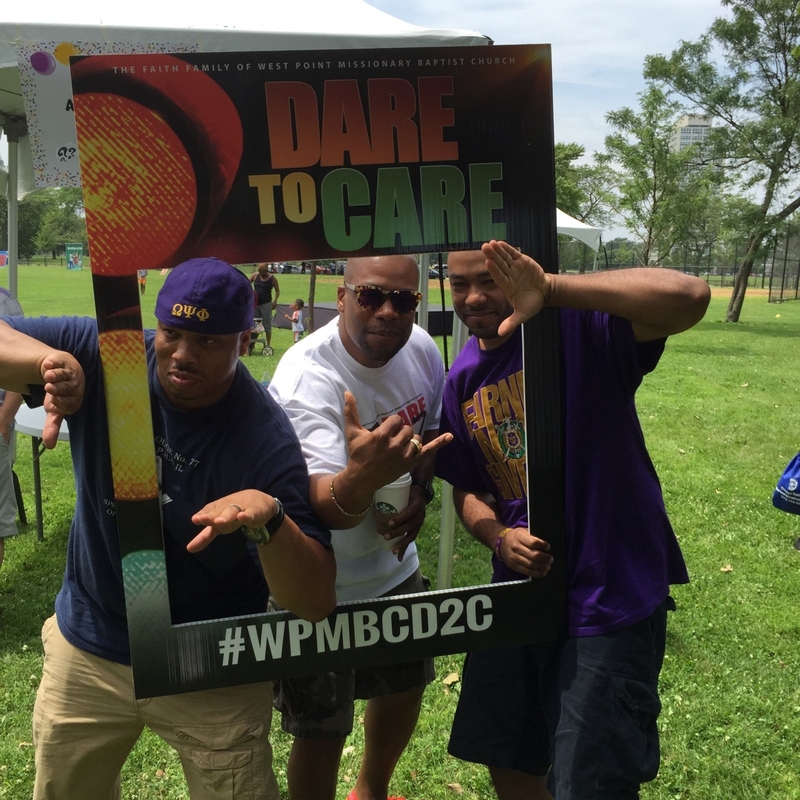 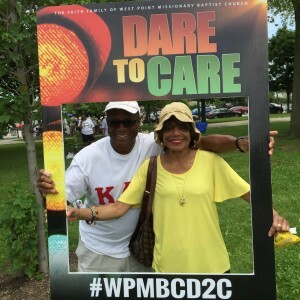 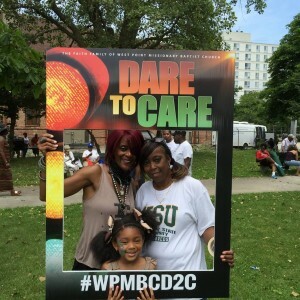 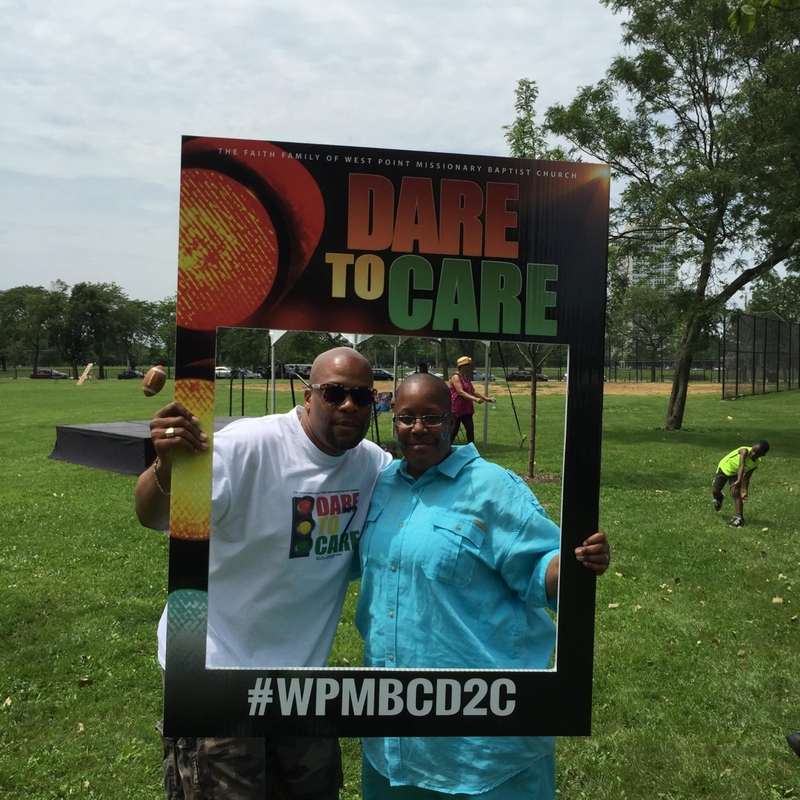 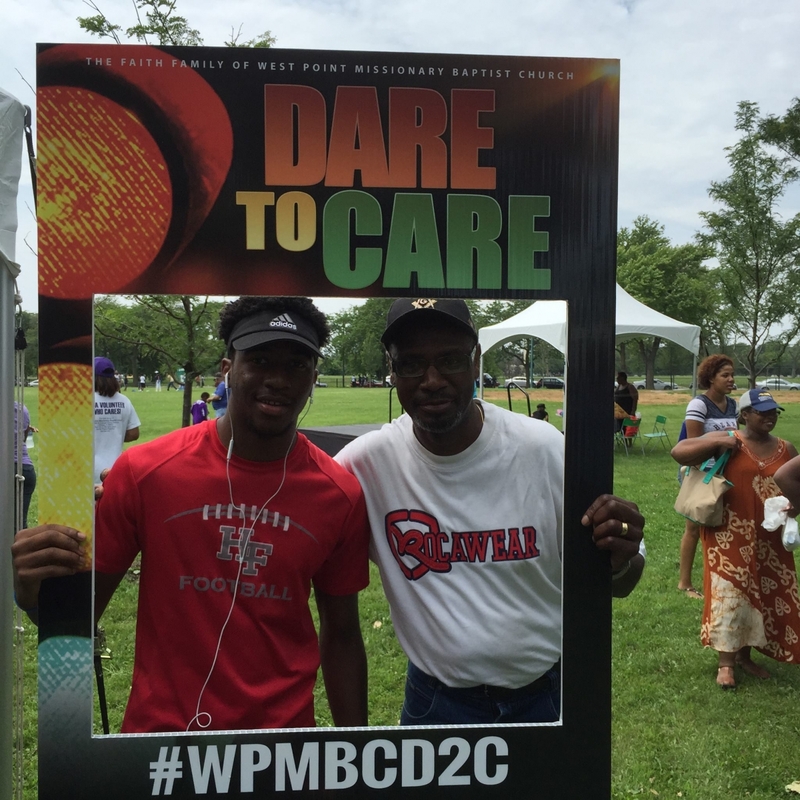 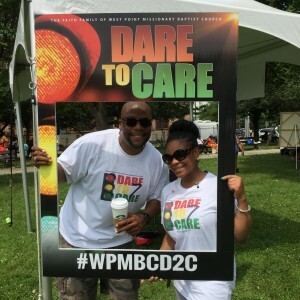 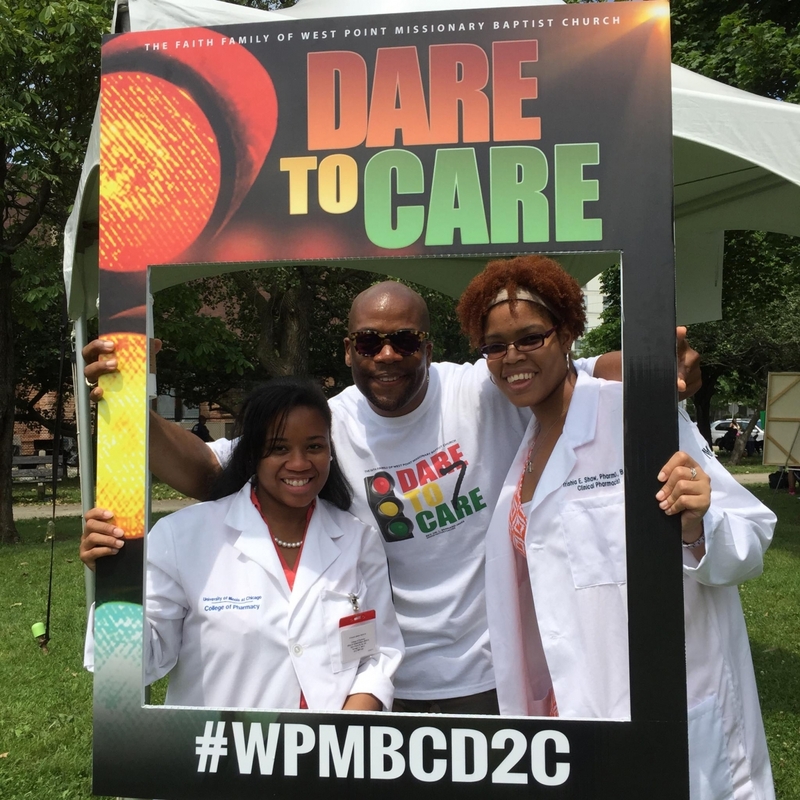 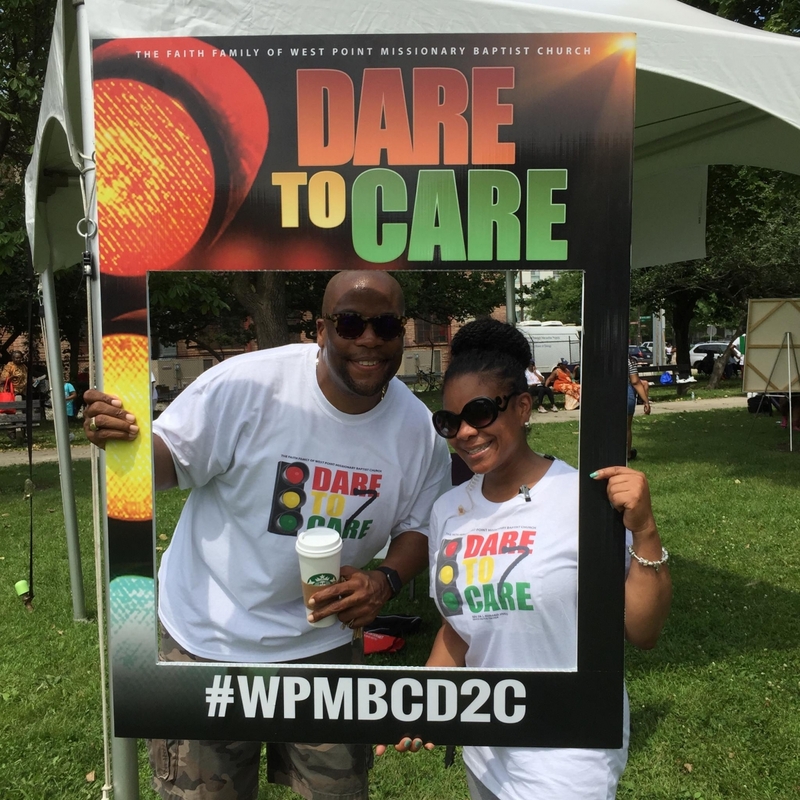 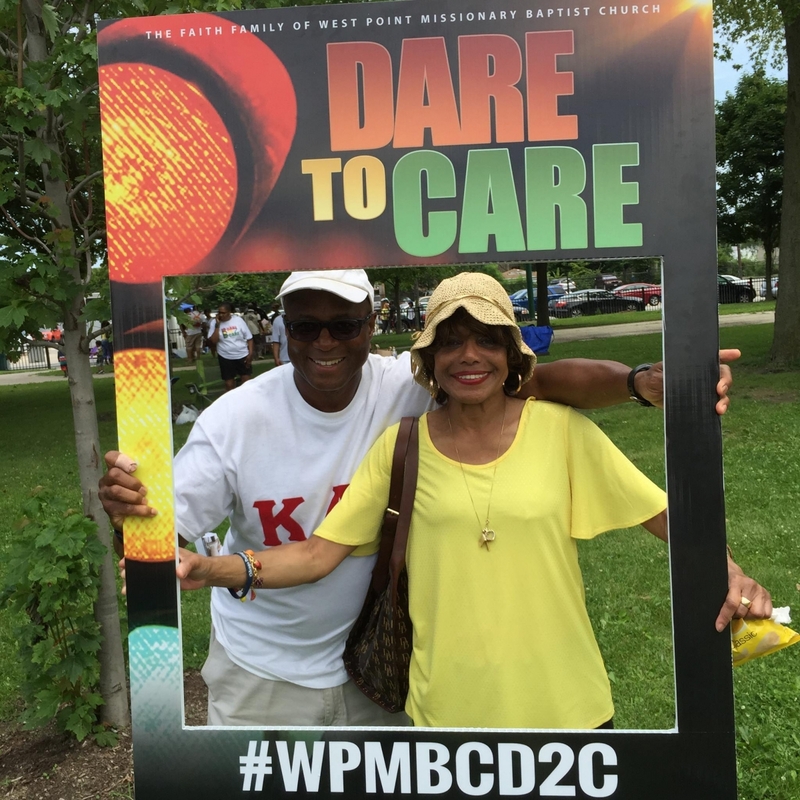 Dare to Care Community Resource & Safety Festival is an annual event designed to expose families to the community’s resources in a one-stop-shop fashion while providing a safe environment for family fun. 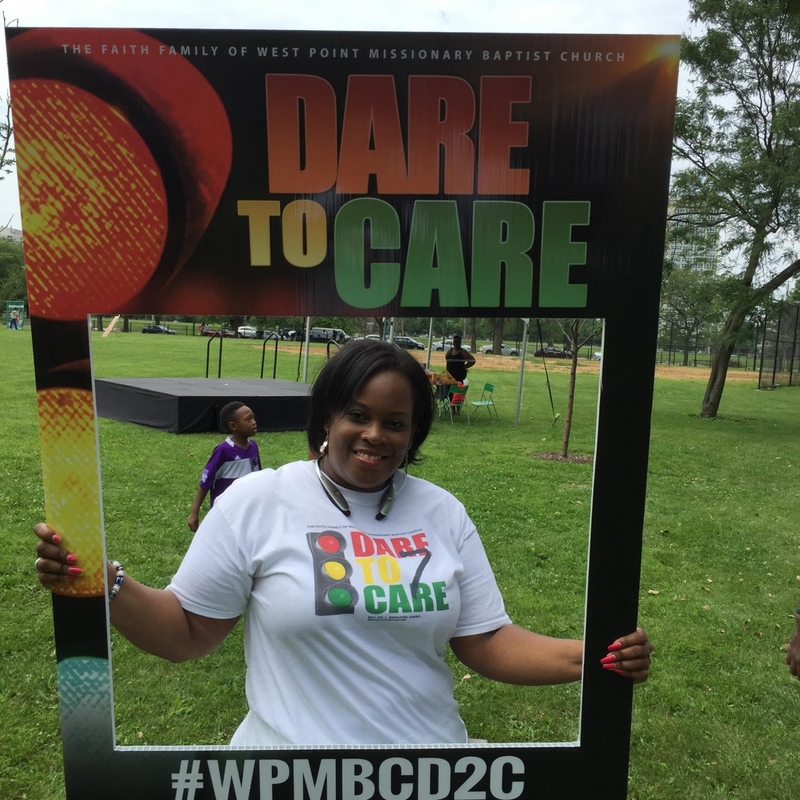 The inaugural Dare to Care Community Resource & Safety Fair was hosted on the outdoor campus of West Point Missionary Baptist Church on Saturday, September 9, 2009. 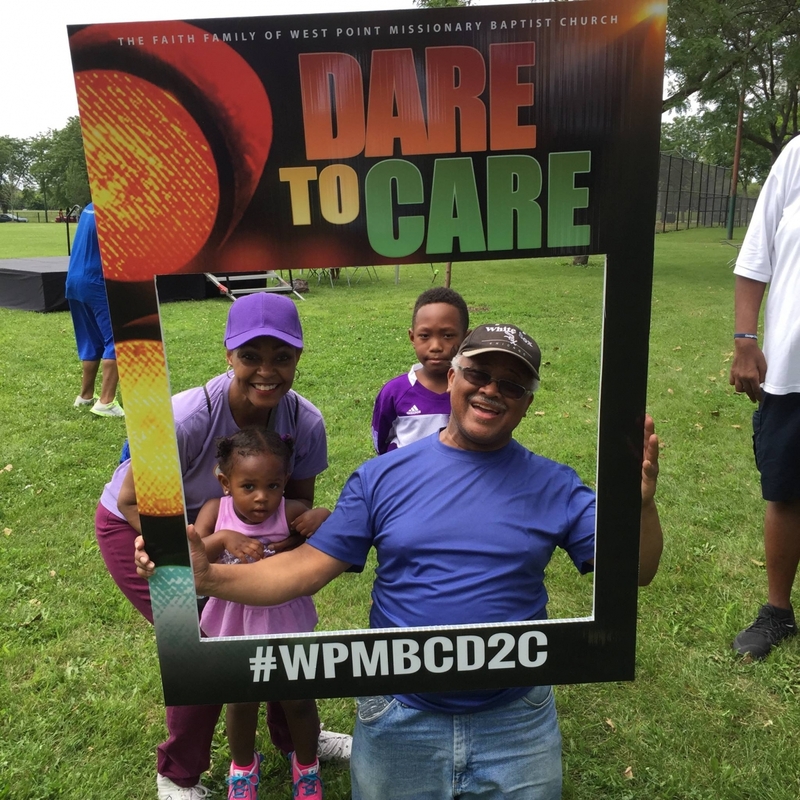 There were 10 agencies and community-based organizations representing a variety of services including, but not limited to behavioral and mental health, domestic violence, child abuse and neglect, elder abuse, community safety, and other family support and wellness services. 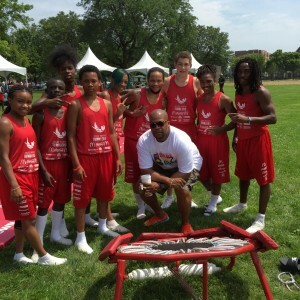 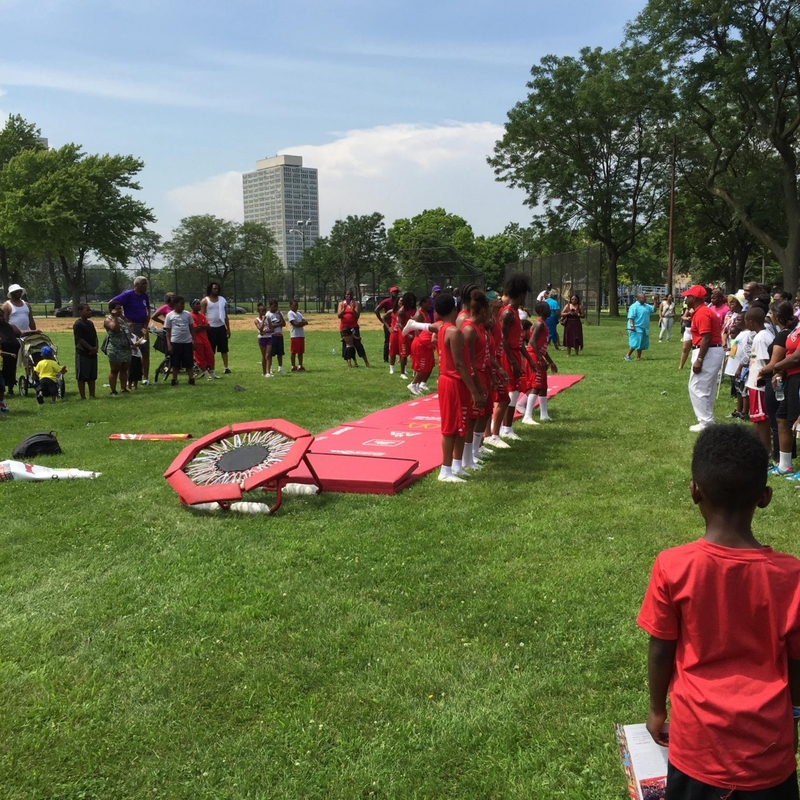 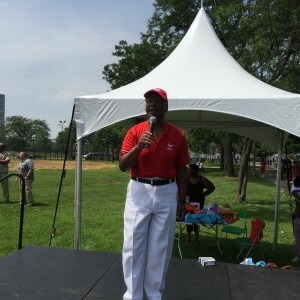 The purpose of hosting such an event was to engage the Bronzeville community in an effort to increase awareness about the violence that impacts our families and communities and offer access to resources that may help to strengthen families and begin to weave the social fabric of our community. 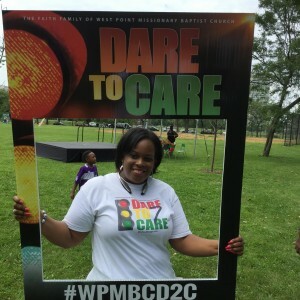 This was a part of the mission and ministry design of the church’s Domestic Violence & Advocacy (DVA) Ministry under the leadership of Deacon Erica B. Davis, the Director of Dare to Care. The attendance has increase exponentially since its inception, and because of the success of the event annually, we continue hosting with the ongoing desire to collaborate with the community to build partnerships that can support the sharing of resources and provide a sense of connectedness, reducing the risk of violence and increasing the safety and health promotion within the community. 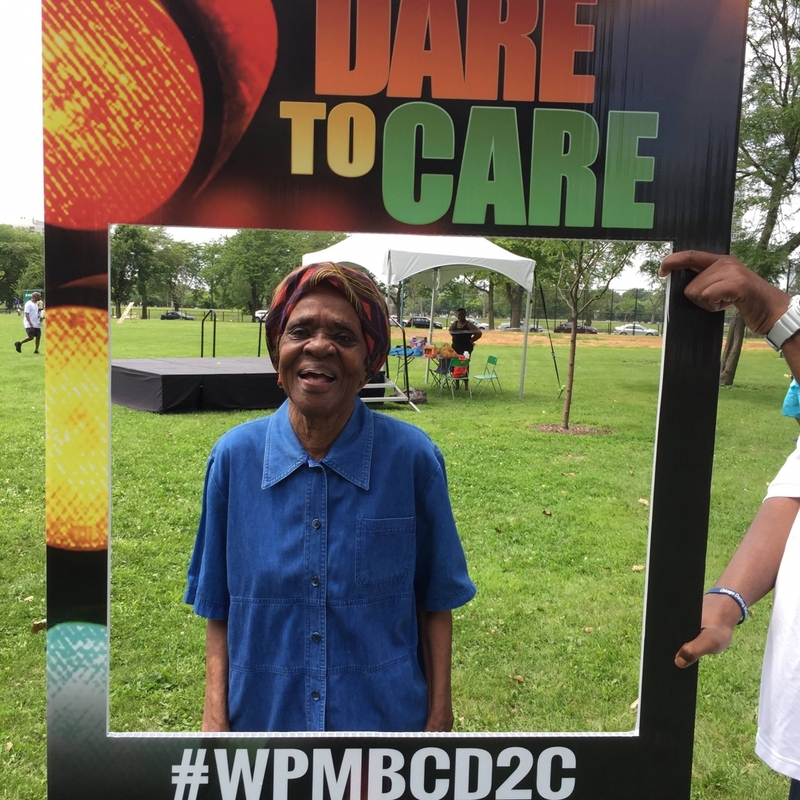 Our desire is also to provide an adult protective shield around our community which fosters a sense of safety and security; the concept of the village for the nurture and well-being of the children in the village. 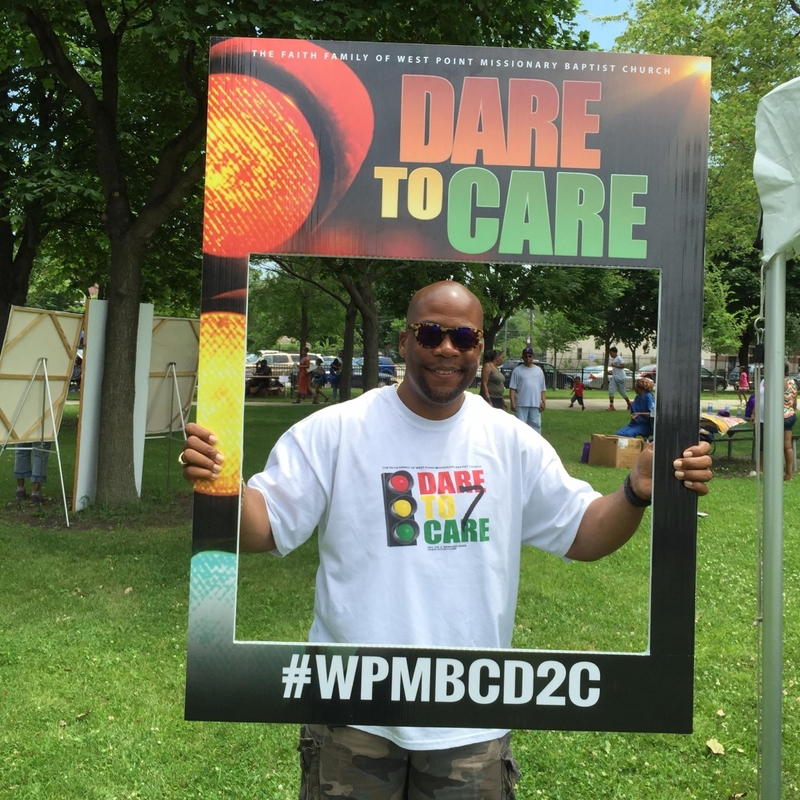 The highlights of the event include food, raffles and give-a-ways, health screenings, HIV rapid testing, music, entertainment, a legal clinic, a “kids corner” that includes bouncers, carnival games, prizes, storytelling, a host of vendors, free school supplies, and much more! 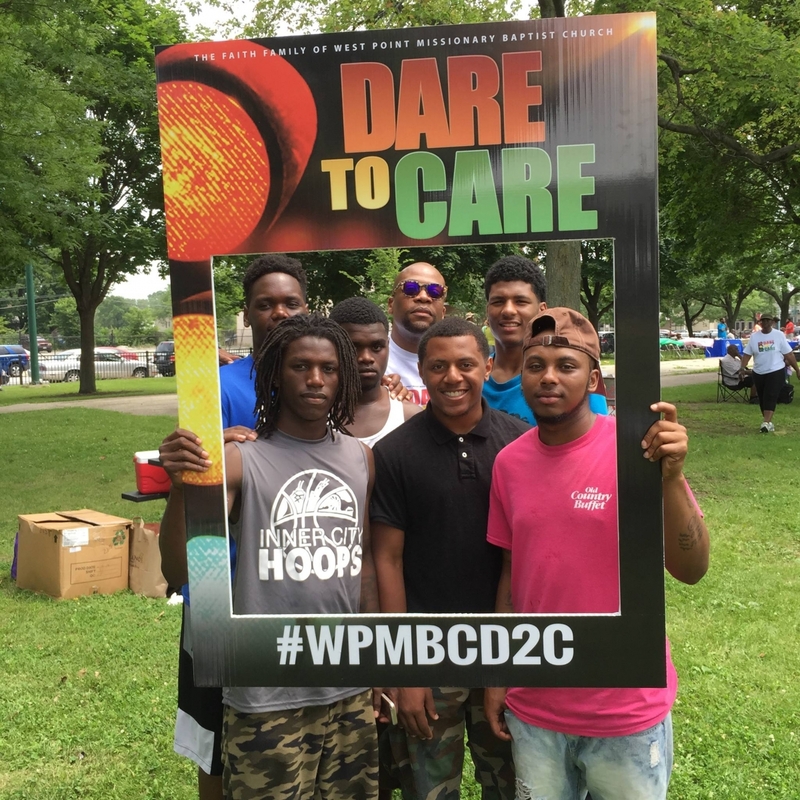 Some of our “Partners Who Care” include: Past 4th Ward Alderman Will Burns, State Representative Christian Mitchell, Chicago Defender, Comcast, Northeastern Illinois University Center for Inner City Studies, Jesse White Tumblers, Wintrust-Hyde Park Community Bank, BMO Harris Bank, Big Buddies Youth Services, Juice Tyme, Magnolia Spice Teas, Shepherd’s Touch Ministries, Graphix by Dzine, Inc., Doric Lodge #77, International Union of Elevator Constructors, Local 2, and the Black Women’s Lawyers’ Association of Greater Chicago. 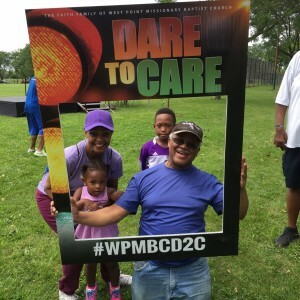 The faith family of West Point M. B. Church and Senior Pastor, Rev. Dr. L. Bernard Jakes invite you to be their guests at their 8th annual Dare to Care Community Resource & Safety Festival. This family, fun-filled event will take place on Saturday, July 16, 2016 from 11 am-5 pm in Ellis Park, 37th & Cottage Grove Avenue, Chicago. We dare you to care about our children, our community, and one another! Join us, if you care! 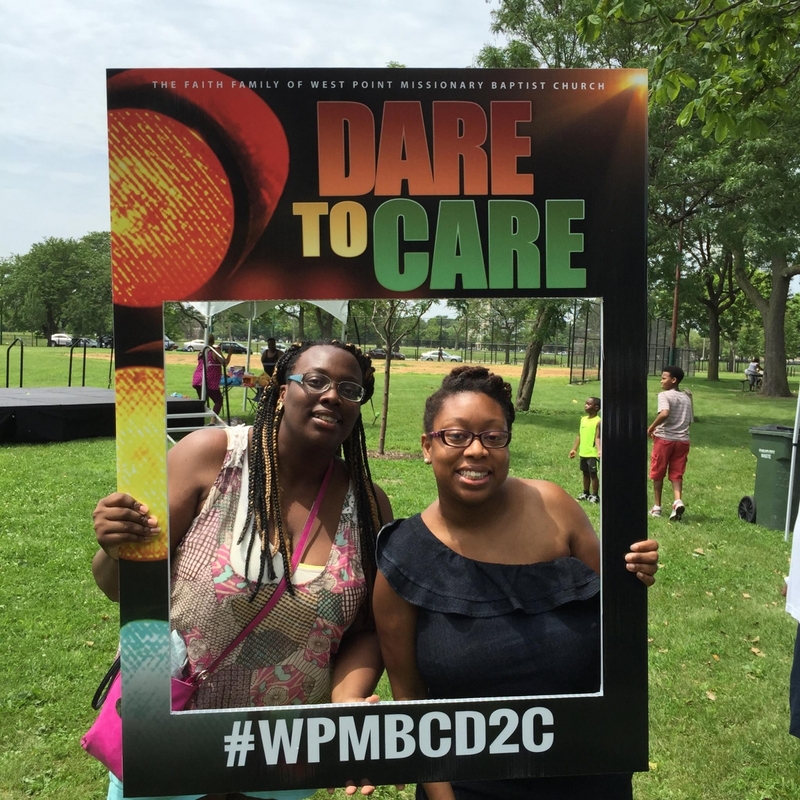 We dare you! 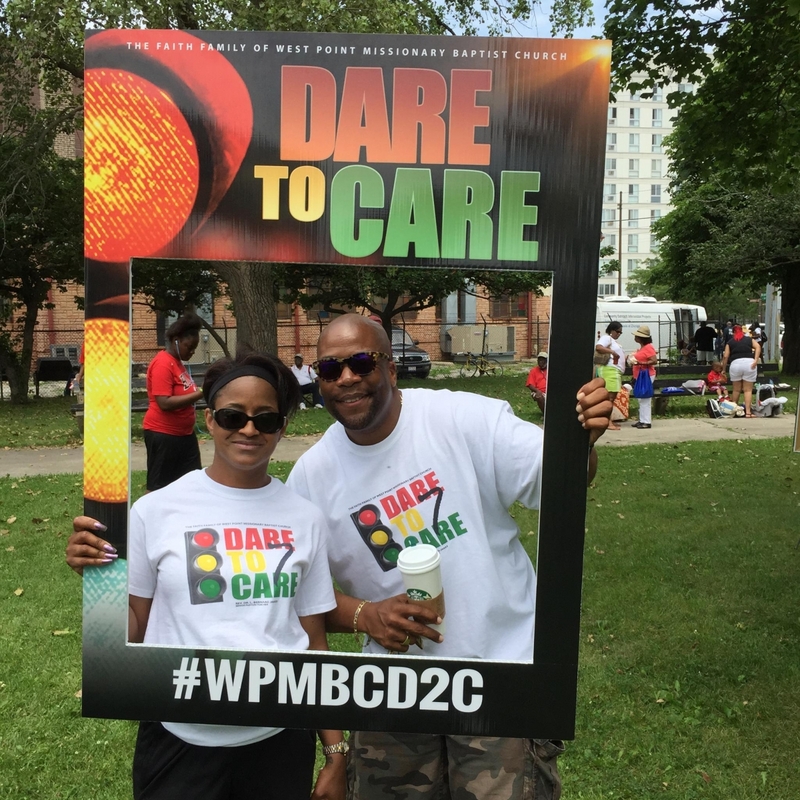 For additional information, to be a vendor, or become a “Partner Who Cares”, you may click the button below or call 773.538.7590.